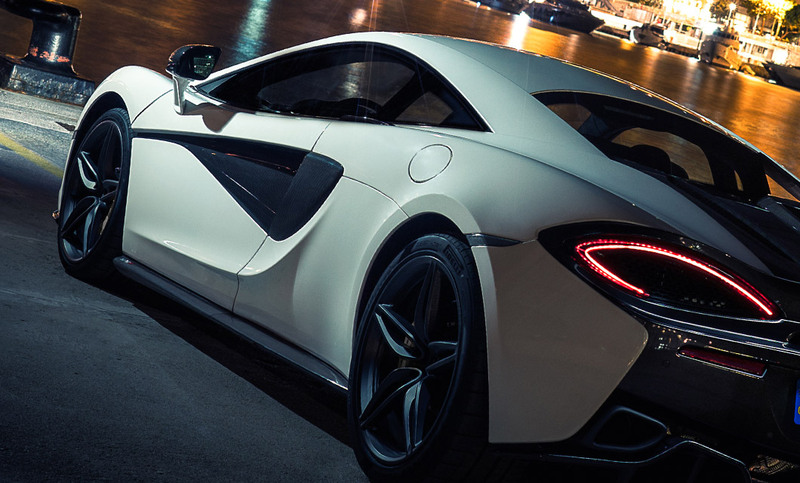 Discover the McLaren 540C. Designed for the everyday. The 540C is driver-centric & performance orientated for the supercar daily driver whether on road or track. Register your interest to speak to the team about a new 540C today at Rybrook McLaren Birmingham or McLaren Bristol. At Rybrook we believe your experience should be exceptional. The team are on hand with professional guidance along your journey to purchase and own your new McLaren. 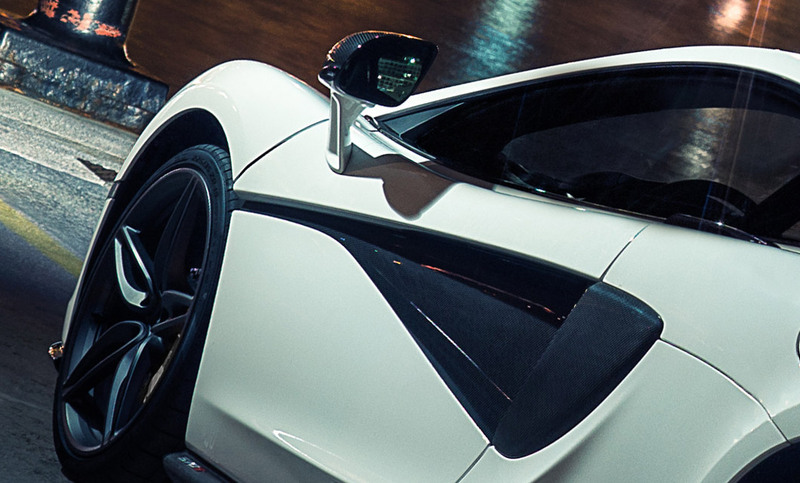 The McLaren 540C chassis has been honed to create unrivalled balance. The Mono Cell II, Carbon Fibre construction provides a lightweight rigid and strong chassis, that enables outstanding dynamics and exceptional crash protection. The 540C offers practicality due to an ergonomic design and its generous luggage capacity, perfect for that weekend getaway. Iconic features are present including the dihedral doors and door inserts. Featuring a 562bhp, 3.8 V8 twin turbocharged engine mated to a 7 Speed Seamless Shift Gearbox (SSG) the 540C is capable of 0-62mph in 3.5 seconds and a top speed of 200mph. Built as a functional yet stunning supercar with an emphasis on everyday convenience in the ergonomically designed interior, the 540C is a firm favourite within the McLaren Sports Series range. Please speak to our teams at McLaren Birmingham and McLaren Bristol for further information. 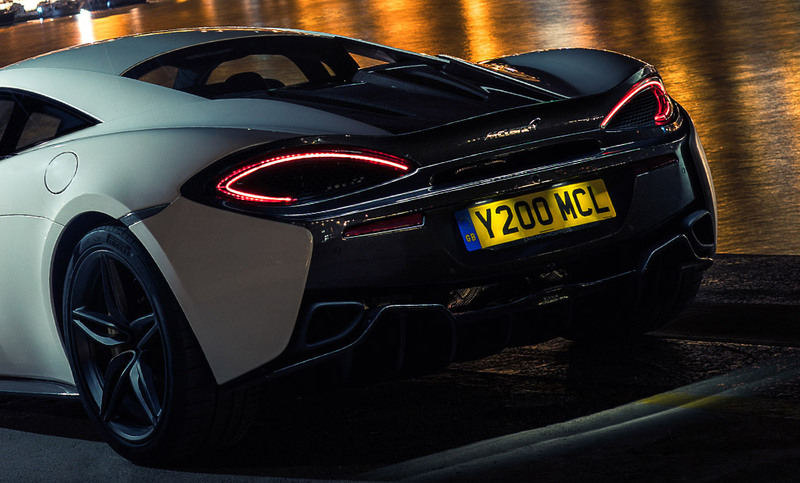 McLaren Special Operations (MSO) is a dedicated division to help you take your McLaren ownership even further. MSO exist to create cars around an owner’s individual tastes. Their highly skilled and hand-picked team can design, create and engineer almost anything. Whether you have been inspired to create a unique tailor-made interior colour scheme combined with a bespoke exterior paint treatment, or perhaps a one-off wheel finish, MSO’s mission is to transform what is already special into something truly unique. Please speak to our teams for further information at McLaren Birmingham or McLaren Bristol. Below are the technical specifications for the New McLaren 540C. Interested in a New McLaren 540C?